Membership in Zonta International is through membership in a chartered Club. 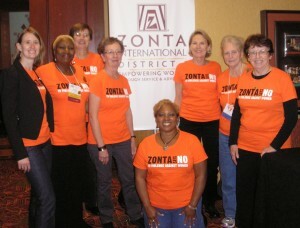 To ensure professional diversity within each Zonta Club, membership is by invitation or by application to the Club. Zonta Club membership is for individuals and not available to organizations.